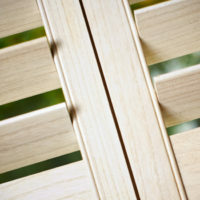 At Lifestyle Shutters we guarantee quality of workmanship. 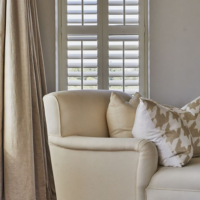 Our highly skilled installation team has more than 10 years’ experience in the trade. 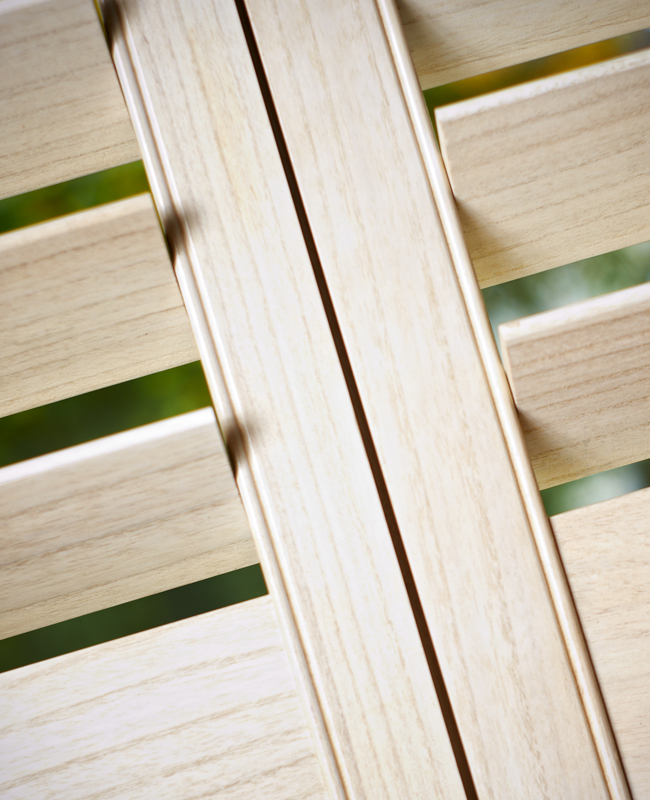 Continuous and extensive training ensures that a high level of quality and professionalism is maintained in all projects. 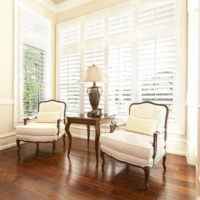 We take pride in completing all installations timeously. 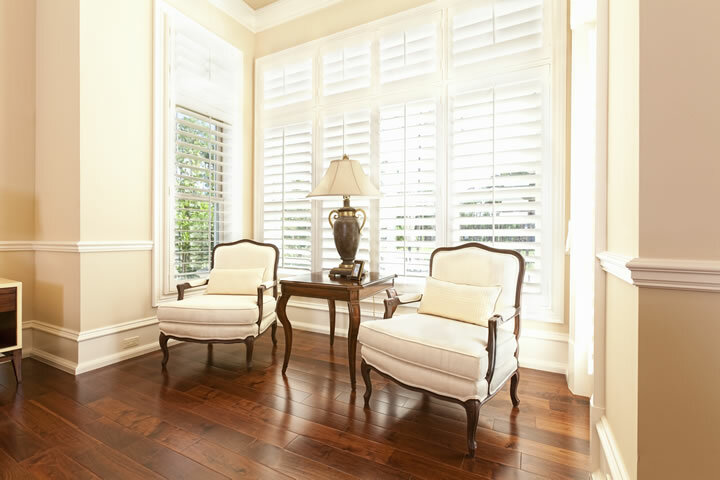 You can rest assured that your home will be left in pristine condition, with perfectly installed, fully functional shutters or blinds to match! 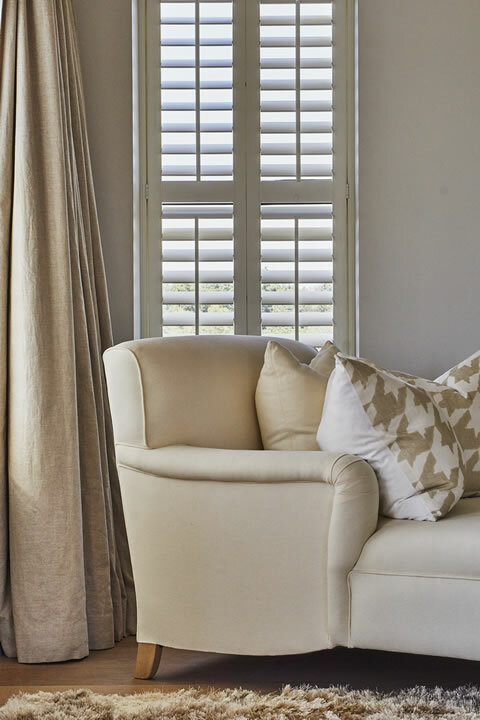 Lifestyle Shutters is an authorised agent for Blockhouse Aluminium Shutters.